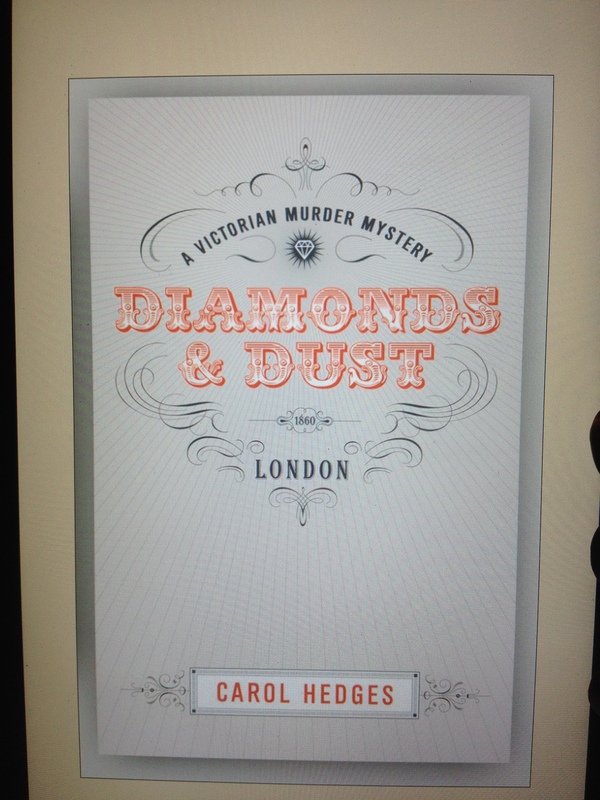 I was invited by Rosie Amber to take part in the Beach Reads Tour 2015 (thank you Rosie!) and as I was going on holiday a couple of days after the tour ended I chose the books I was actually taking with me. Books are the first thing I pack and they make a holiday for me. This year I was fortunate as I chose well and took some terrific reads with me. It has taken a long time to get round to posting the reviews but they are now all done and I wanted to do a quick follow up so here it is. 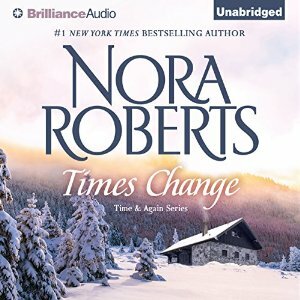 Times Change: Time & Again Book 2 by Nora Roberts was a slight change to my original choice because Book 1 was not available but it was a standalone story so no problems and the review is here. 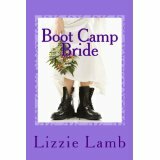 Boot Camp Bride by Lizzie Lamb. I have had this book on my reading list for ages so was delighted to eventually get to it and it was a wonderful holiday read. My review is here. 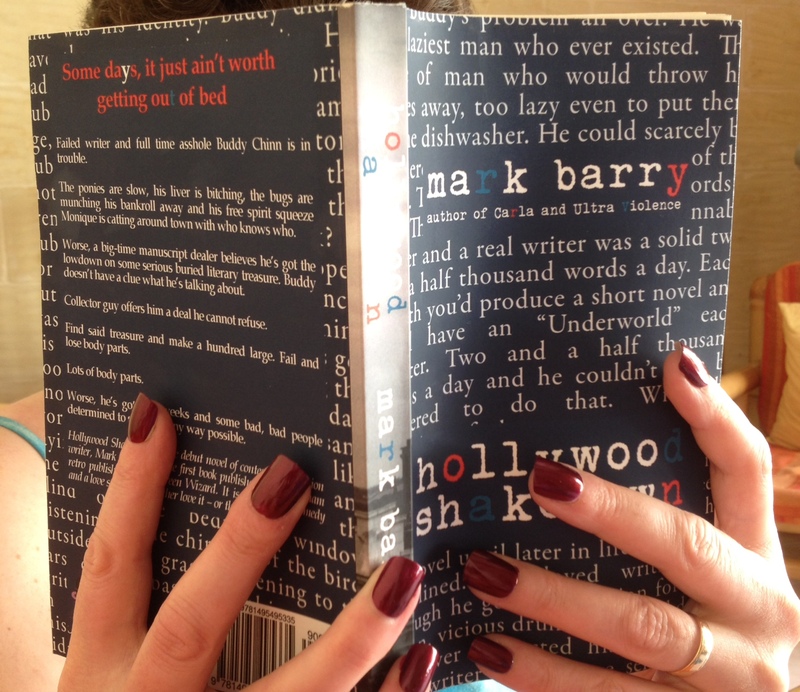 I originally put Carla on my list as the book I would read again but as I don’t have too much time to indulge in that luxury I chose the only book by Mark Barry that I haven’t read. 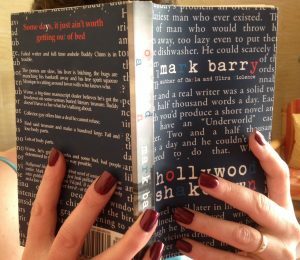 Hollywood Shakedown was the book I ended up taking in paperback form and what a terrific read it was – top stuff! The review is here. 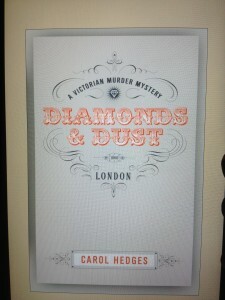 Diamonds & Dust by Carol Hedges. This is another book that has been waiting for me for absolutely ages so I was thrilled to be able to indulge myself fully while I was away. The review is here. 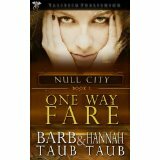 One Way Fare by Barb Taub and Hannah Taub. Although the last listed here this was the one I started my holiday with and what a way to unwind – fabulous urban fantasy that I would encourage you to find out more about. The review is here.